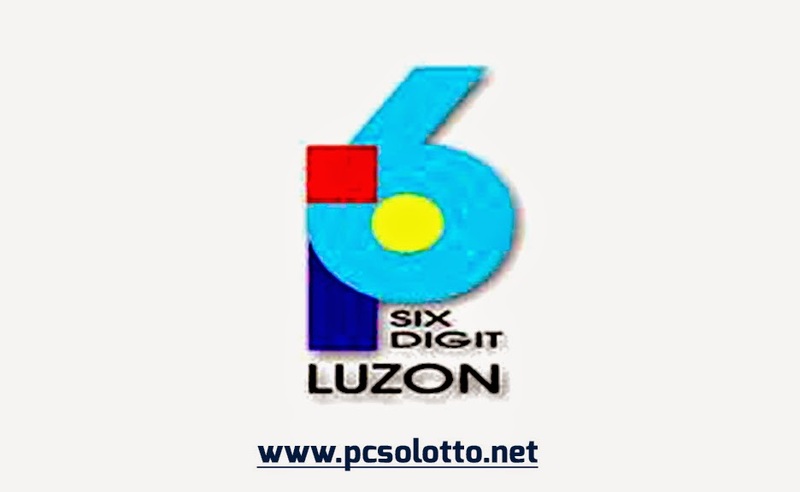 PCSO 6D Lotto Result (Luzon 6-DIGITS). Lotto 6D result today with lucky numbers and tips. 6D lotto draws held every Tue, Thu & Sat at 9pm. 6 Digit Result January 31, 2019 – Here is the result of 6 Digit draw released by Philippine Charity Sweepstakes Office (PCSO). Above is the official winning number, January 31, 2019 for 6 Digit Results draw. See also Swertres Result, EZ2 Result , 6/42 Lotto Result , 6/49 Super Lotto Result, and 6-Digit Result page. For other results, please visit the main page PCSO Lotto Results. Check out the all PCSO lotto result history for the past lotto draws. 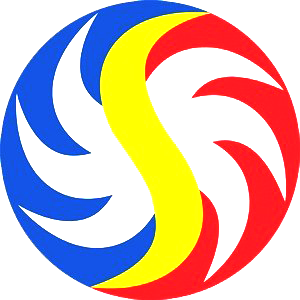 The most up-to-date and reliable source of lotto results in the Philippines. No Comment to " PCSO 6 Digit Result for January 31, 2018 "